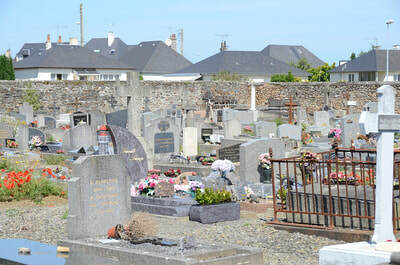 Granville is a town and commune on the west coast of the Cherbourg peninsula. 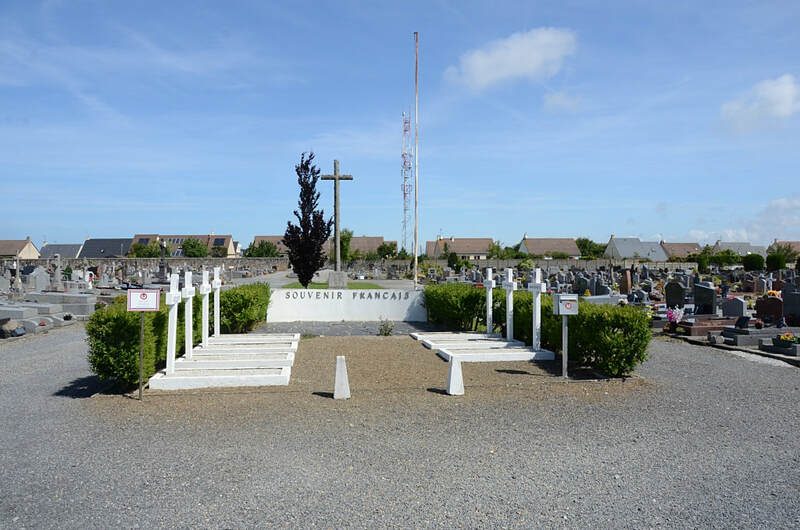 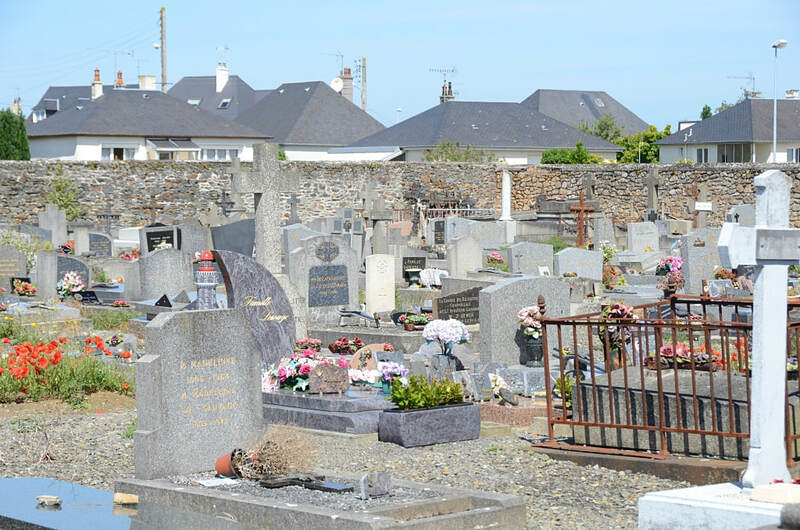 The communal cemetery is on the eastern side of the town, north of the road (N.24b) to Villedieu-les-Poeles. 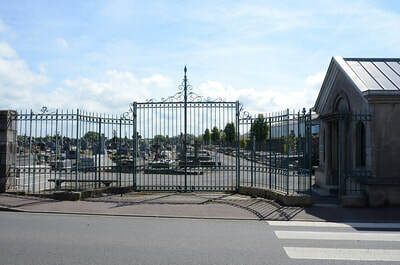 Access is by Rue du Moulin. 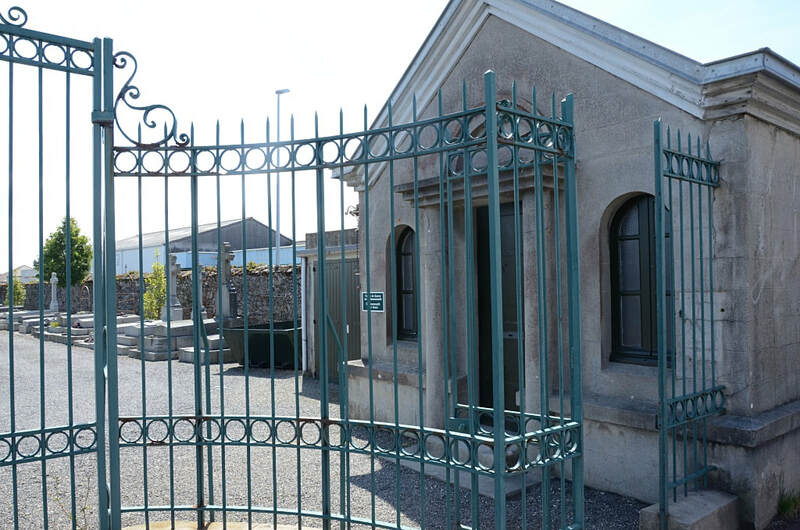 The single Commonwealth war grave is situated 27 metres north-west of the central point of the old stone walled section of the cemetery and approximately 63 metres north west of the stone calvary which is located near the cemetery entrance. 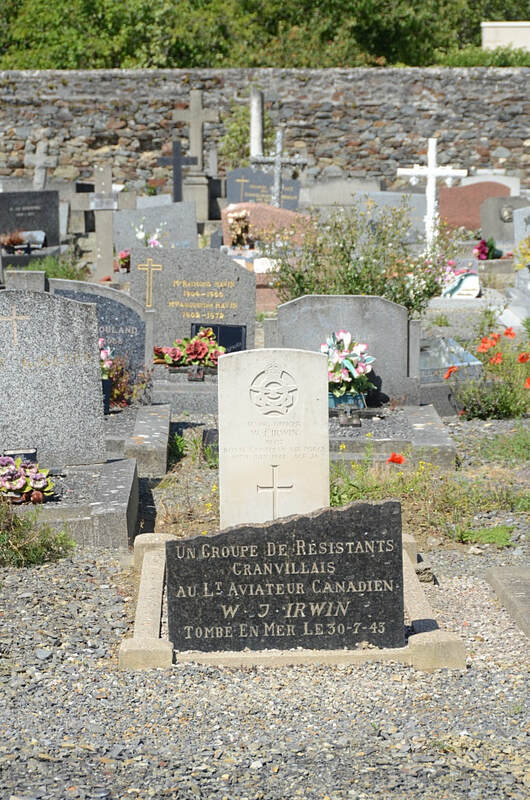 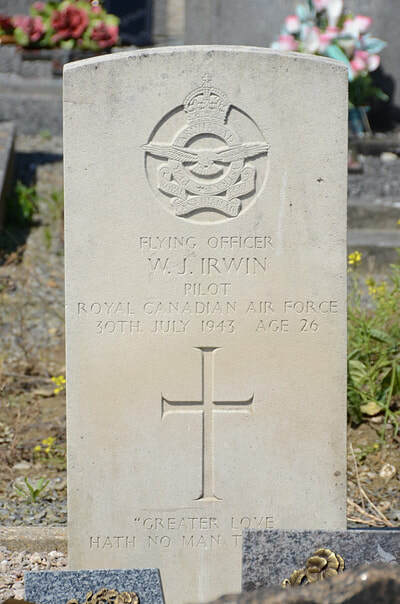 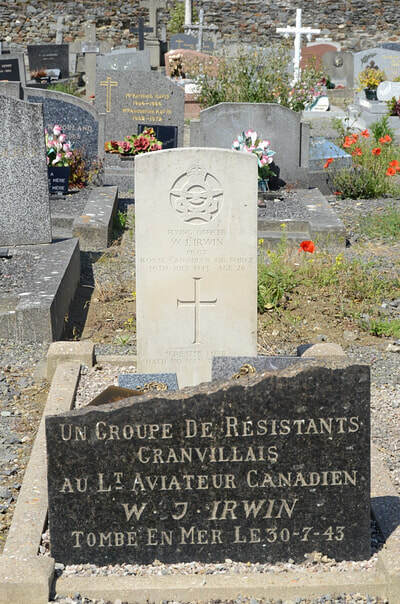 J/9431 Flying Officer William James Irwin, Pilot in 268 Squadron, Royal Canadian Air Force, died 30th July 1943, aged 26. Son of Roland J. Irwin and Pearl Irwin; husband of Doris Violet Irwin, of Woodstock, Ontario, Canada.